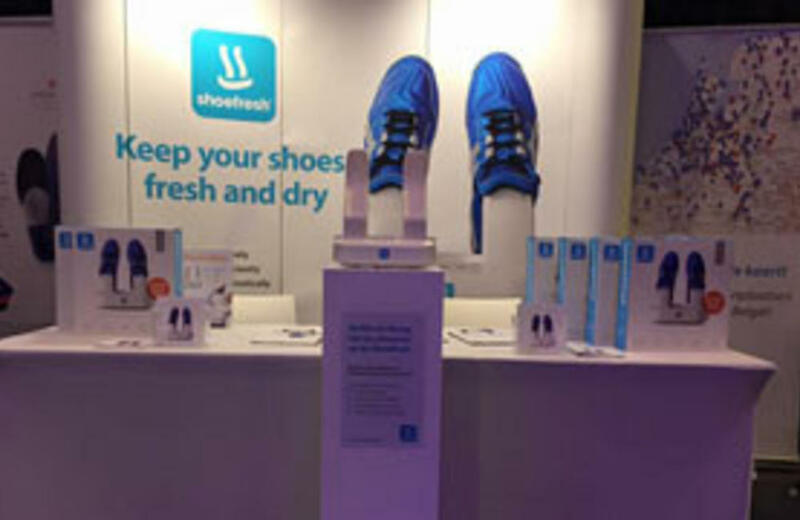 We attended the yearly ‘Pedicure in de sport’ podiatrist fair in Nieuwegein. This year the theme was sports. Very interesting!